Celebrate the New Year at Berkshire Amber! 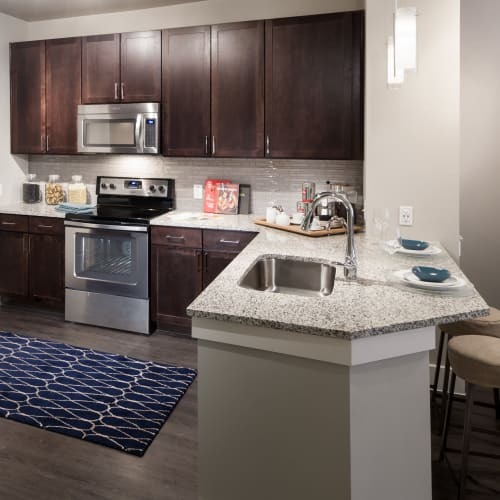 Now Offering Look and Lease Specials of $250 - $500 on Select Apartments. Work and play. Shopping and dining. 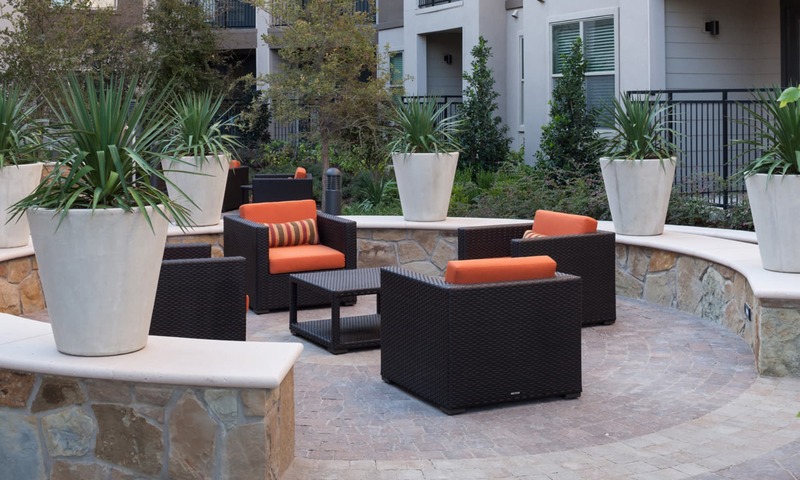 Berkshire Amber's location in the thriving Dallas Platinum Corridor puts you in the heart of it all. 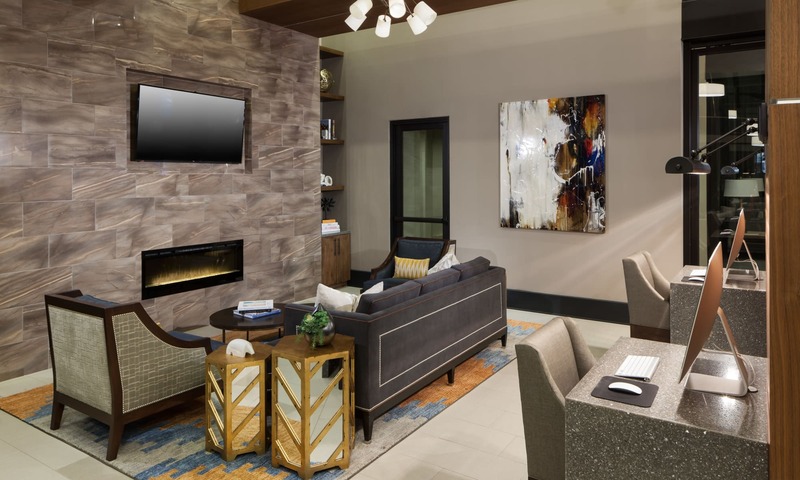 At the end of a busy day, there is nothing better than coming home to an elegant designer-inspired one- or two-bedroom apartment with upscale community amenities. 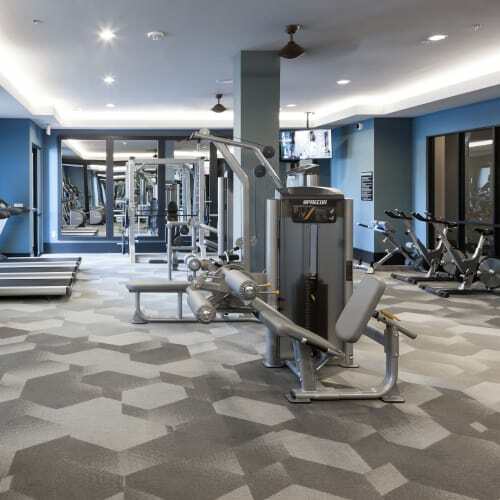 From granite countertops, stainless steel appliances, accents walls, and wood plank flooring to a fully equipped fitness center, resort-style pool, outdoor entertainment area, and dog park, it's here for you at Berkshire Amber. Live life with all access! 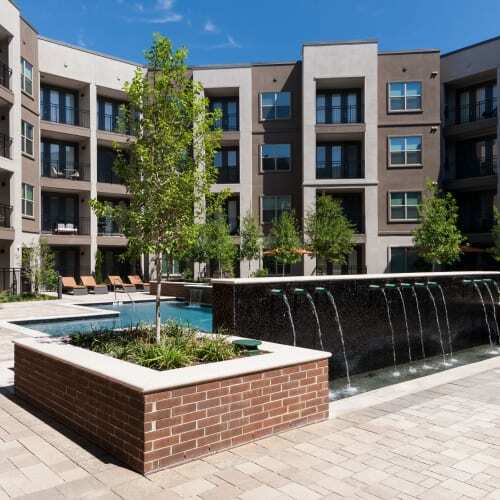 Visit our Amenities page for the entire list of benefits here at Berkshire Amber. Your pets are welcome here at Berkshire Amber. 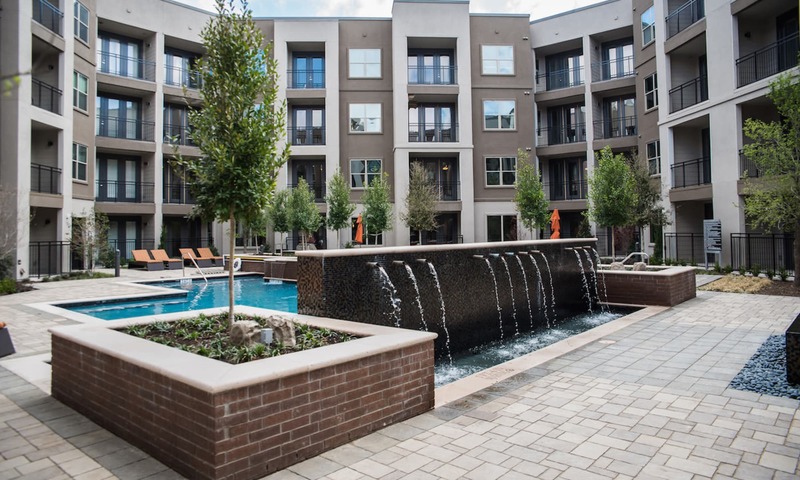 We want them to love living in our apartments in Dallas, TX, just as much as you do.